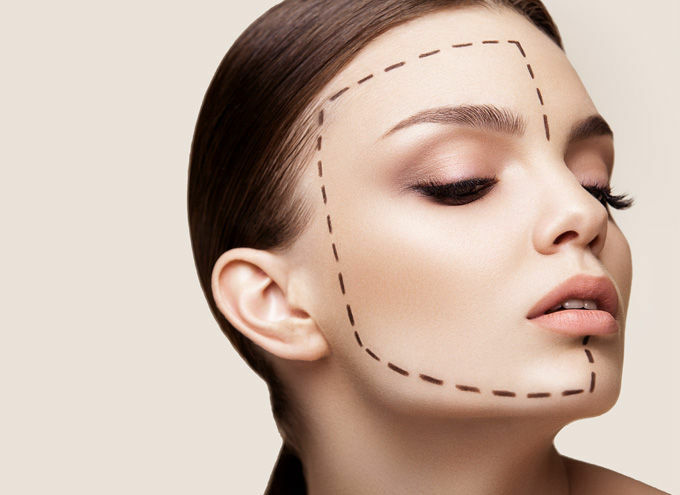 Whatever your reasons for seeking plastic surgery in Dubai, whether purely cosmetic or as part of correction post-injury, the most important thing is to entrust the work to the very best surgeon you can. 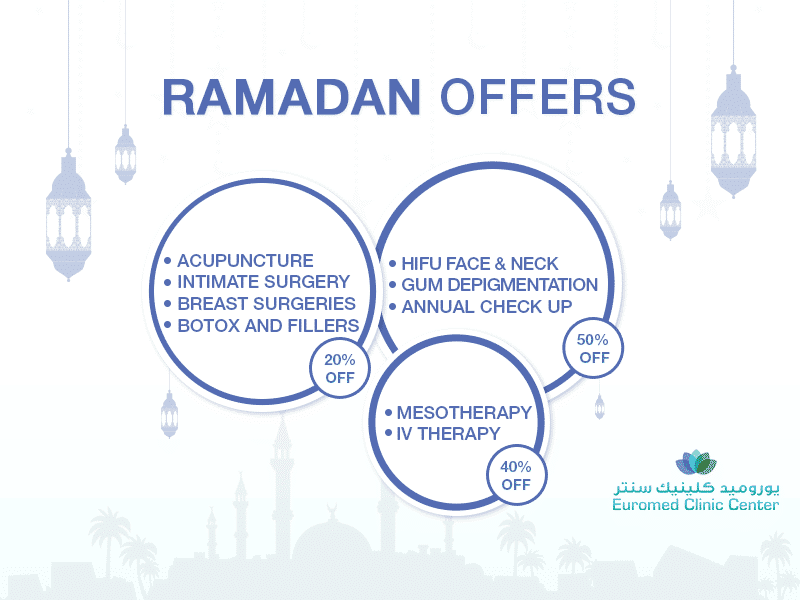 Here at Euromed, we combine the very best facilities with some of the most highly-qualified experts the UAE, and the rest of the world, has to offer. 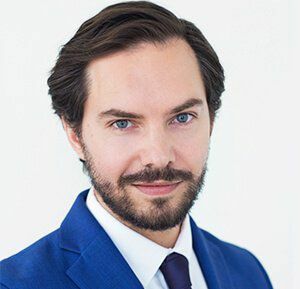 Our team of exceptional plastic surgeons specializes in a range of different surgical and non-surgical procedures that will leave you looking and feeling fabulous. So why wait? 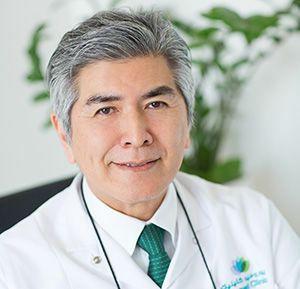 Book an appointment now for a consultation with our specialist surgeons Dr. Ken Arashiro, Dr. Faisal Salim and Dr. Thomas Colson, and introduce the world to a new you! I am a big believer that you only have one life and one body and you should do whatever the hell you want with it! There are a lot of things you can change the right diet and exercise but some things you just can’t. Confidence is a powerful feeling and the mental side of confidence is one, only YOU as a person will only ever truly comprehend. 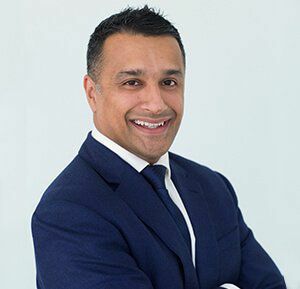 I would like to recommend a fantastic and very talented @doctahir1 at @euromedclinic who literally changed my life! It took me years to find a doctor who I would fully trust and who would listen to me and my needs. He provided me with the best advice, gave constructive & honest feedback and provided fantastic care & support pre and post operation. The whole experience was with the minimum pain as was the recovery. I researched Dr. Rory on the basis of his qualifications and experience. He was charming during the consultation process and throughout the treatment. I am so incredibly happy with the results of my BodyJet Liposuction. He has given me my confidence back. I will be returning for more treatment – Lebanese patient.